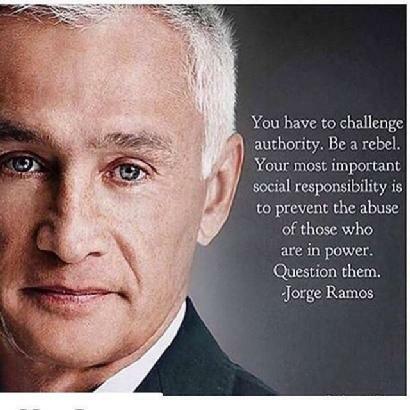 Jorge Ramos’ track record as one the best journalists in the U.S. cannot be dismissed by his activism. Yet, simple-minded people who see the world as either/or and feel threatened by his influence wished they could so. By Mari D. Gonzalez in cross-cultural on December 8, 2015 .